24/7 Photo Buffet App Sale! One Week Only. Just about a year ago, I met Dr. Dave Wilson in a helicopter during the Maui Photo Festival. We were both taking pictures while flying high over beautiful Maui. When we landed, I asked Dave, "What do you do in real life?" He replied, "I'm an app developer." I said, "How cool is that! Do you think we could develop an app together?" 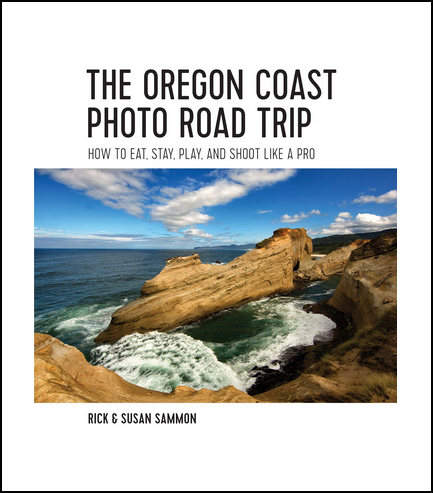 Within four months, we had our first iPhone app: Rick Sammon's 24/7 Photo Buffet. 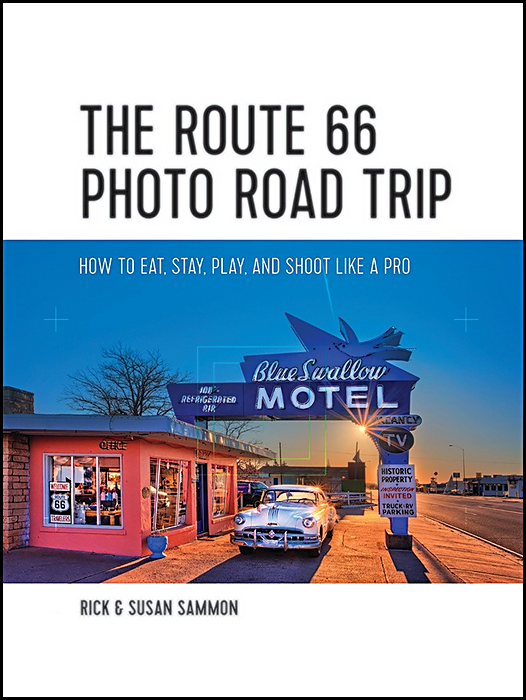 A few months later we launched Rick Sammon's 24/7 Photo Buffet for the iPad. I supplied the content, Dave did all the cool programming. You can read about, and order, the apps here. To celebrate our first year of working on apps, and to celebrate the Maui Photo Festival, we are offering a sale on both the iPhone and iPad versionsof 24/7 Photo Buffet – from August 22 to August 29. The $4.99 iPhone version is on sale for $1.99. The $8.99 iPad version is on sale for $3.99. Again, this sale ends August 29th. Think Social Media. Think Internationally! Today, social media is media. With social media, you have potential customers around the planet. How cool is that? If you are thinking of producing a book, DVD, iPhone/iTouch app or an iPad app, or a PDF e-book, think of the international market while you are developing your product. The market is huge! For more social media tips, scroll down on this blog. Just a quick note to say "thank you" to all the folks who downloaded 24/7 Photo Buffet, my first app with Dr. Dave Wilson. You made it #17 on Apple's list of top paid photography apps. Sweet. We will continue to update 24/7 and work on new apps. Don't be shy about sending suggestions. We listened and incorporated many of them into the two updates for 24/7. Hey, last night I was hanging out with Terry White at the speakers' dinner at PSW. This dude has a cool app, too! Check it out on his site.